SABC News Anchors Support International Childhood Cancer Day! 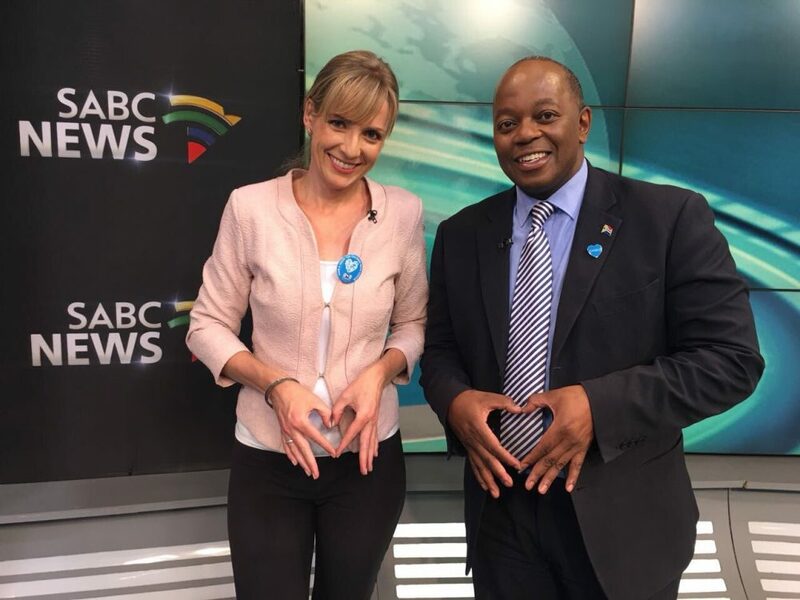 CHOC Childhood Cancer Foundation SA and SABC News Anchors are calling on all South Africans to join them in “Having a Heart for Children with Cancer” on 15 February 2018. International Childhood Cancer Day (ICCD) is a global collaborative initiative to raise awareness of childhood cancer and to express support for children with cancer, survivors and their families. Sadly, according to the Childhood Cancer International (CCI), childhood cancer continues to be the leading cause of non-communicable related death in children throughout the globe. Globally, more than 300,000 children are diagnosed with cancer each year with about 1000 new cases in our country alone. 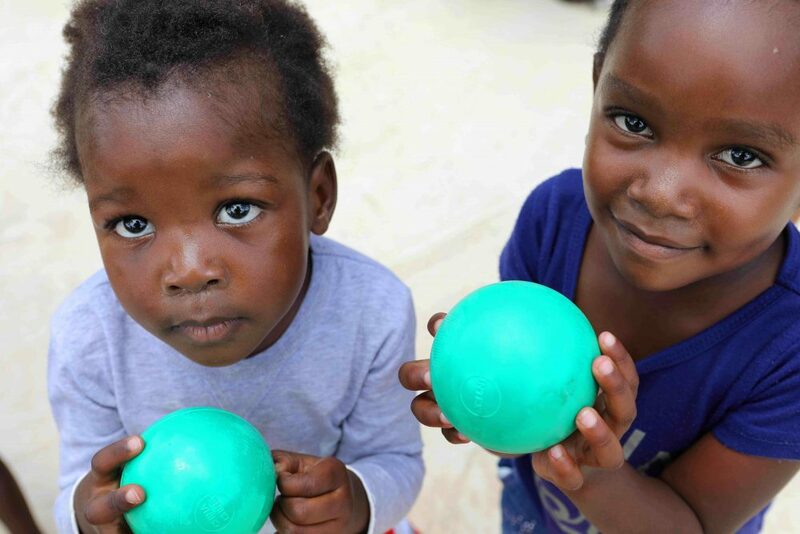 “In developed countries, childhood cancer has become largely curable with the overall survival rate reaching between 70% and 80%, whereas in South Africa the rate is approximately 55% partly due to lack of knowledge about the disease. CHOC aims to improve this rate by creating awareness of childhood cancer symptoms. Early detection of childhood cancer affords early diagnosis, enabling a better chance of being cured and increase in the survival rate,” Say Zelda Jacobs – CHOC Communications Manager. In support of ICCD, CHOC is calling on schools, corporates and community groups to to wear blue with their trendy “have a heart for children with cancer badge or heart pin on 15 February. Blue pants, blue shirts, blue suits, blue dresses, blue ribbons, blue hearts, anything blue everywhere. It will all help in the effort to spread the message. One can also buy a loved one a delicious heart-shaped chocolate for Valentine’s Day. According to the World Health Organisation, the incidence of childhood cancer globally is around 160,000 new cases each year. Fortunately, through the advances made in treatment, childhood cancer is largely curable. In developed countries like the US, UK and Japan, eight or nine out of ten kids survive to live productive and meaningful lives. The survival rate in the UK, for example, has increased from 10% 40 years ago to 90% today. In contrast, the survival rate of the most common childhood cancers in South Africa is a poor 55%. 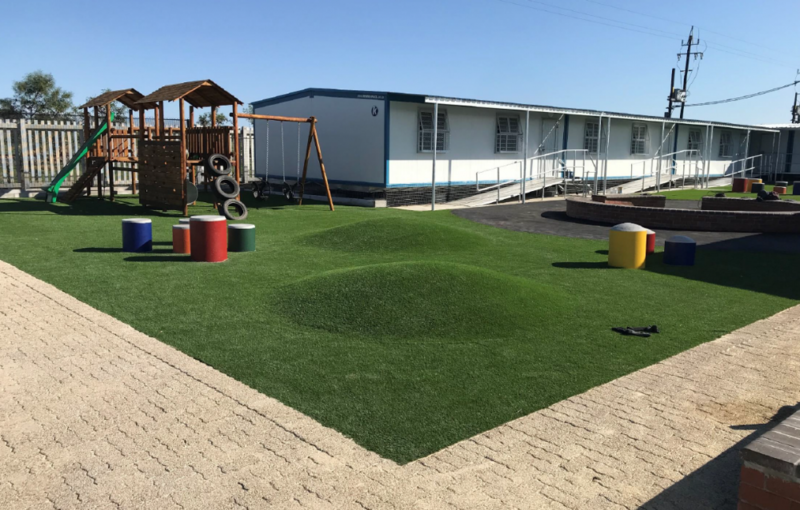 This, however, is far better than other developing countries because our children, thankfully, can be referred to paediatric oncology units in state-funded academic hospitals. Unfortunately, in many cases the cancer in most of the children referred is already in advanced stages, which significantly reduces the chances of survival. Early detection can dramatically change this scenario. 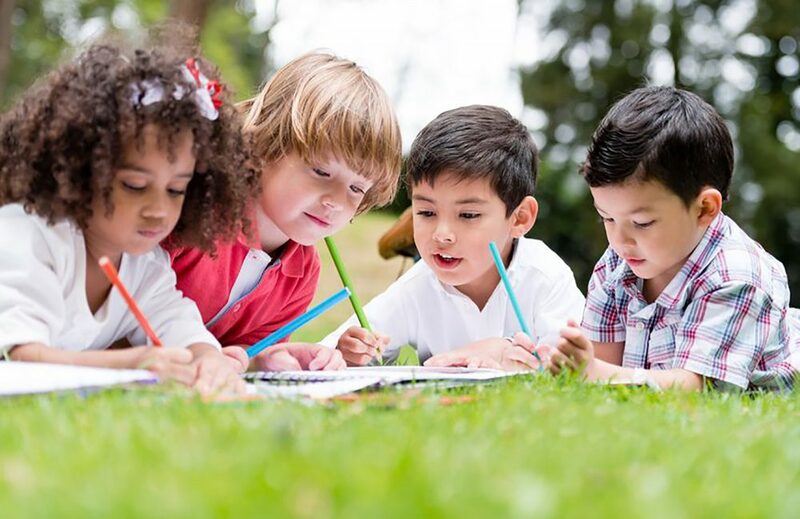 The South African Children’s Cancer Study Group (SACCSG) has developed a set of early warning signs for childhood cancer, which has been adopted by the International Society of Paediatric Oncology. Leaflets detailing these early warning signs are available from CHOC as part of the organisations’ Awareness Programme, which includes training health care workers, traditional healers, and communities in detecting these vital early warning signs. To date CHOC has trained 21 229 people, which has led to a noticeable increase in referrals. CHOC is the leading organisation in South Africa that provides nationwide comprehensive support to children with cancer and life-threatening blood disorders – and their families! For more information about CHOC and ICCD visit www.choc.org.za, you can also learn more about the early warning signs of childhood cancer. Knowing about these signs, and passing on your knowledge could well save a precious child’s life. You can also keep an eye on CHOC social media pages: Facebook: CHOC Childhood Cancer Foundation SA, Instagram: CHOCChildhoodSA and Twitter: CHOCFoundation.